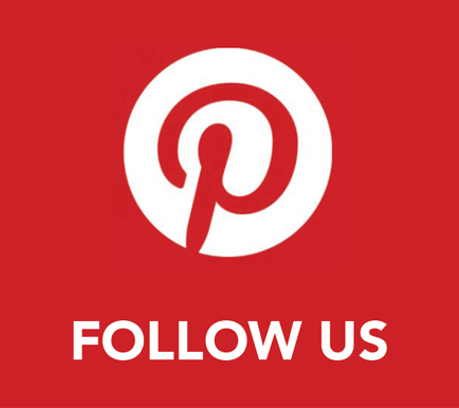 You only have five days to lose five pounds… Whatever you reason for this rush weight loss plan, there are many ways to achieve this goal. 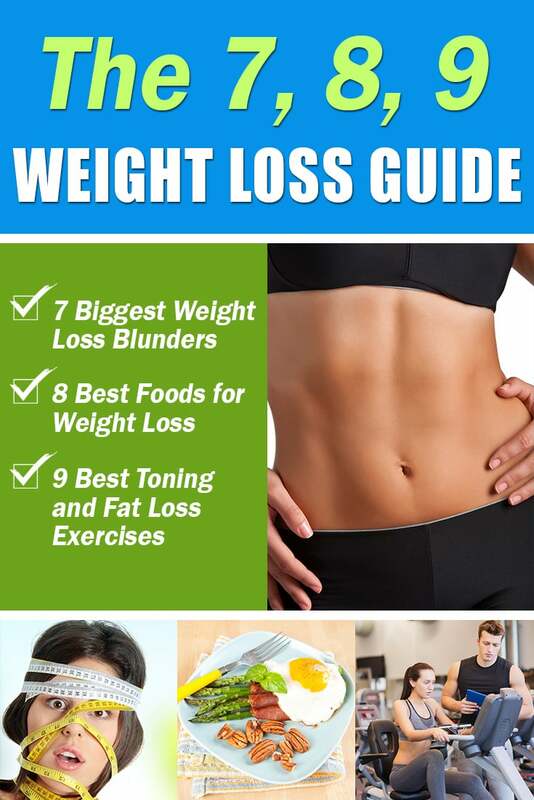 Below are the ten useful tips that will help you drop the weight fast. First, the numbers… In order to lose 1 pound of fat, you need to burn off 3500 calories above what you consume. So we’re talking a 3500 calorie deficit per day, to lose 5 pounds in 5 days – in theory. 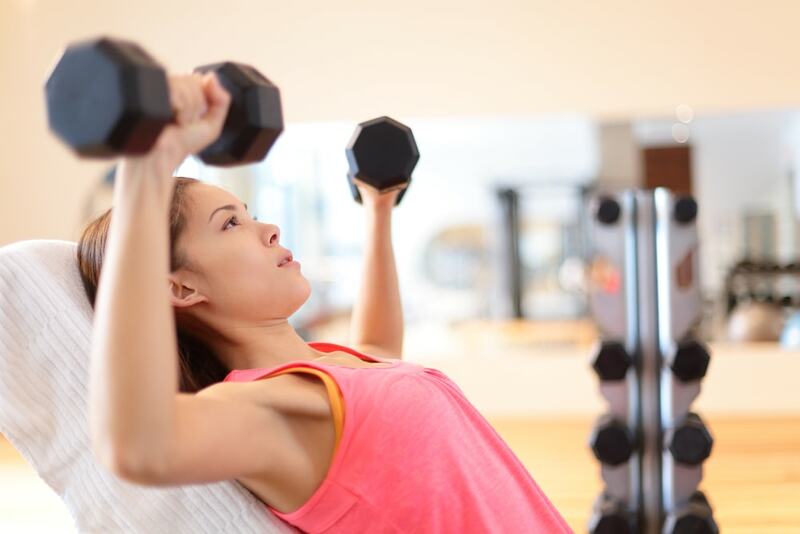 However, unless you have about 3 hours per day to exercise and plan on starving yourself, the formula for burning 5 pounds quickly is going to be one part exercise, one part diet and one part lifestyle. Let’s take a look! 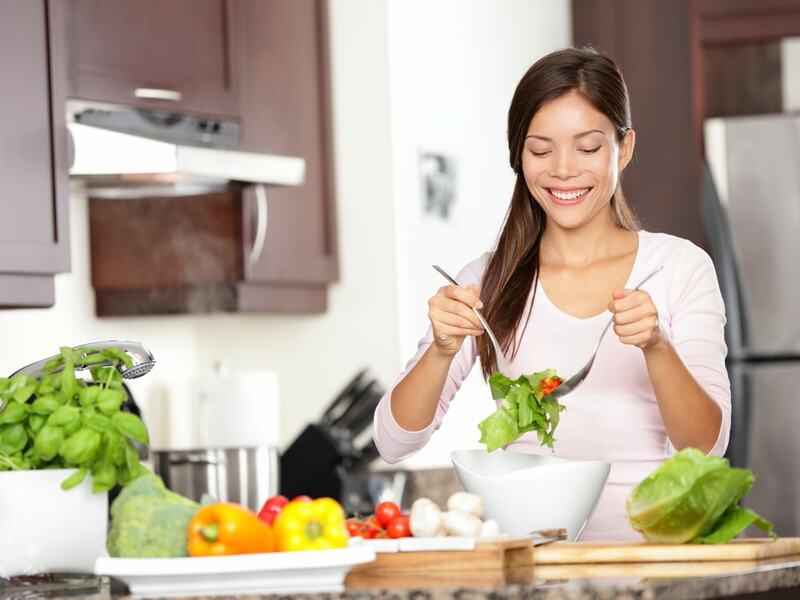 You need to cut out some calories from your daily food intake in order to lose weight. Normally, taking out about 500 calories every day will result in a one- to two-pound weight loss per week. If you want to lose five pounds in five days, then you may need to take out more calories from your daily consumption. Most health experts recommend not limiting your calorie intake to less than 1,200 daily. Consuming less than this amount will deprive your body from the required amount of nutrients it needs to function well. Limiting your carb intake will accelerate your weight loss. Adding more lean proteins and green vegetables will further help you drop the pounds. Make sure to include a serving or two of vegetables and proteins at every meal. Each serving is normally about the size of a deck of cards. Examples of lean proteins include eggs, lean beef and pork, poultry, seafood, and nuts. 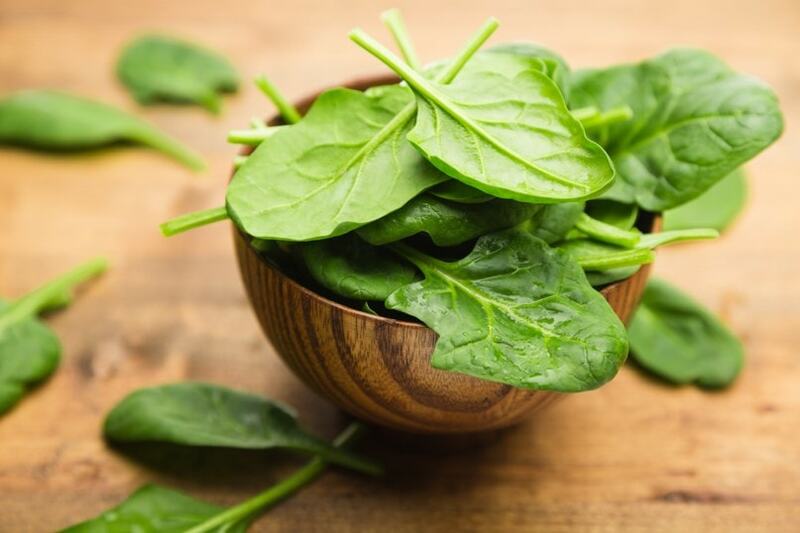 Your green vegetable list should include spinach, zucchini, and other non-starchy greens. Studies show that one of the fastest ways to lose weight is to go on a low-carb diet. It helps you lose body fat, as well as water weight. However, low-carb diet is not recommended for long term practice. Following this form of diet for five days should be fine. 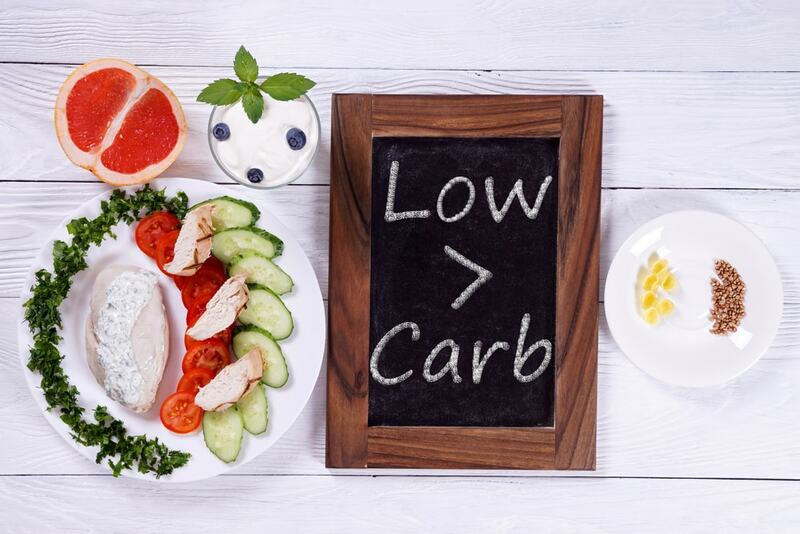 A low-carb diet restricts you from eating carbs, such as grains, dairy, starchy vegetables, and fruits. Completely taking out carbs from your diet will deprive your body from the vital nutrients it needs to function well, but in a short-term plan to lose 5 pounds in under a week, it’s fine to go no-carb. 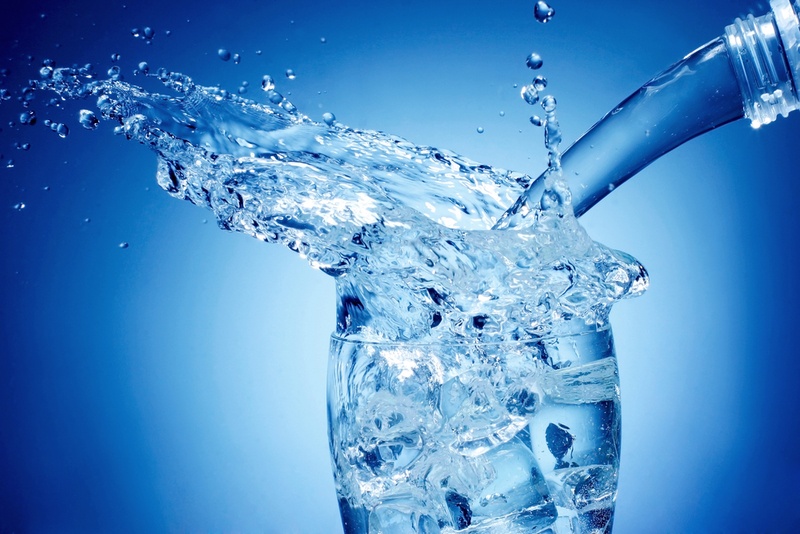 It is crucial to stay hydrated, especially when you are trying to lose weight. Water helps cleanse the body and remove the bloat. Hydration also plays an important role in your health, because it helps promote healthy joints, regulate body temperature, and protect your organs. 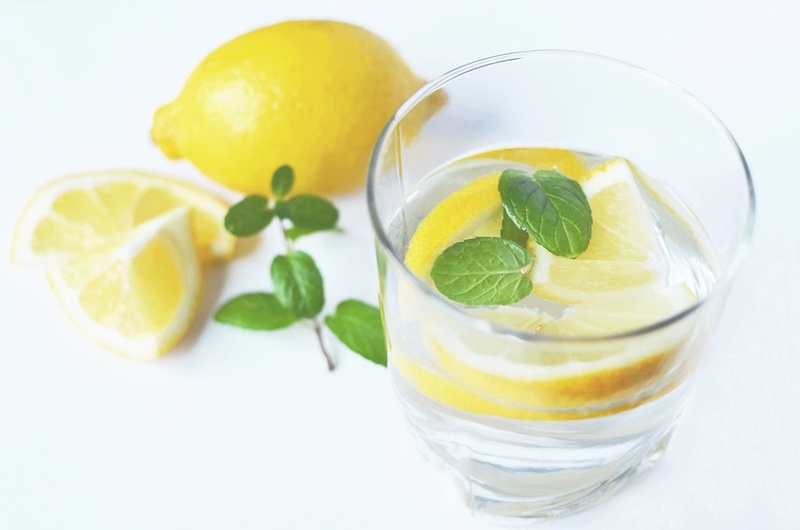 Experts recommend consuming two to three liters of water a day and for a touch of flavor, add a slice of lemon. High intensity interval training is a popular form of exercise that torches a large amount of calories in minutes, while boosting your metabolism. A typical HIIT workout is shorter than the steady cardio, and involves short burst of high-intensity activity, followed by a few seconds of rest. You can do this workout in many ways, such as on the treadmill, bicycle, inclined roads, and more. It may also be helpful to boost your baseline activities. These are the things that you do every day, but made more frequent. Baseline activities include doing household chores, and choosing to walk more. 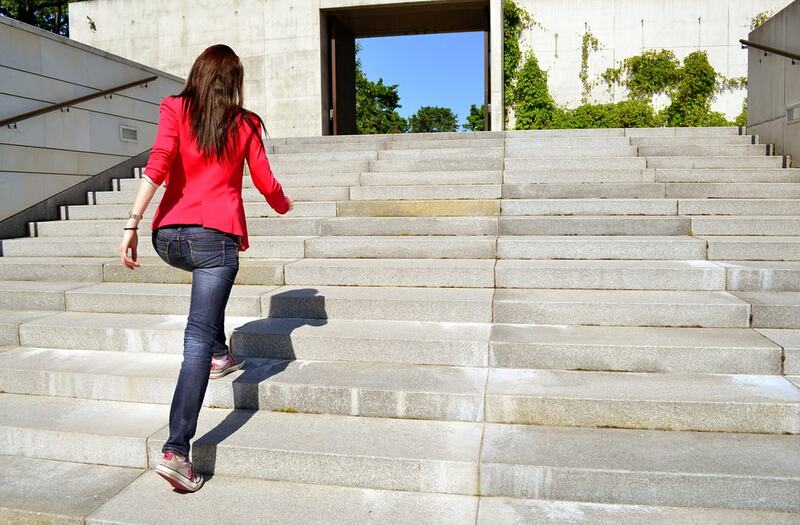 Ramping up such activities all day will help increase the total calories burned every day. You can also do cardio workouts to torch more calories. The USDA recommends at least 150 minutes of cardio exercises every week, which means working out for about 30 minutes five days a week. You must aim to do moderate-intensity exercises that will cause you to sweat, feel tired, and be slightly out of breath when you are done. 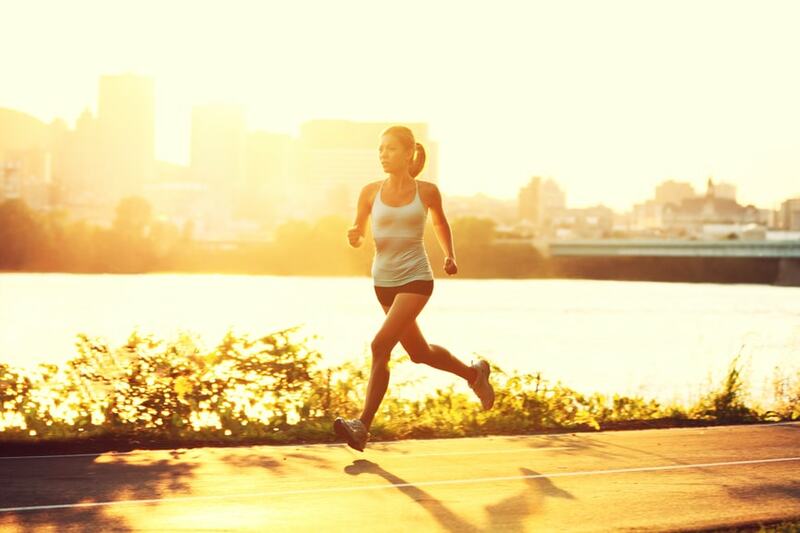 Examples of cardio exercises include jogging, running, walking, swimming, rowing, biking, aerobics, and more. If you want to lose five pounds in five days, then you should limit your snacking. Eating too much during snack time can ruin your diet plan. If you must eat a snack, think lean and green. Pick foods that are high in protein, but low in carbs. You should also keep it to 150 calories or less. 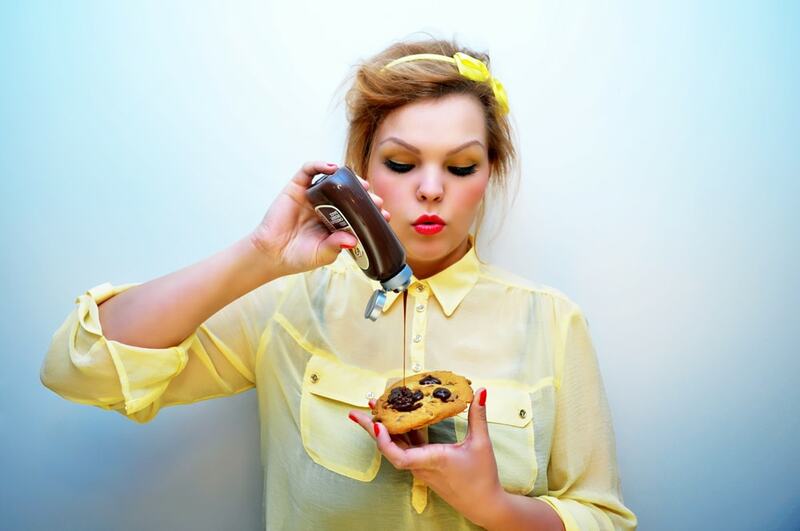 Some foods can cause bloating. While they do not necessarily make you heavier, limiting consumption of these foods can help you enjoy a flatter stomach. 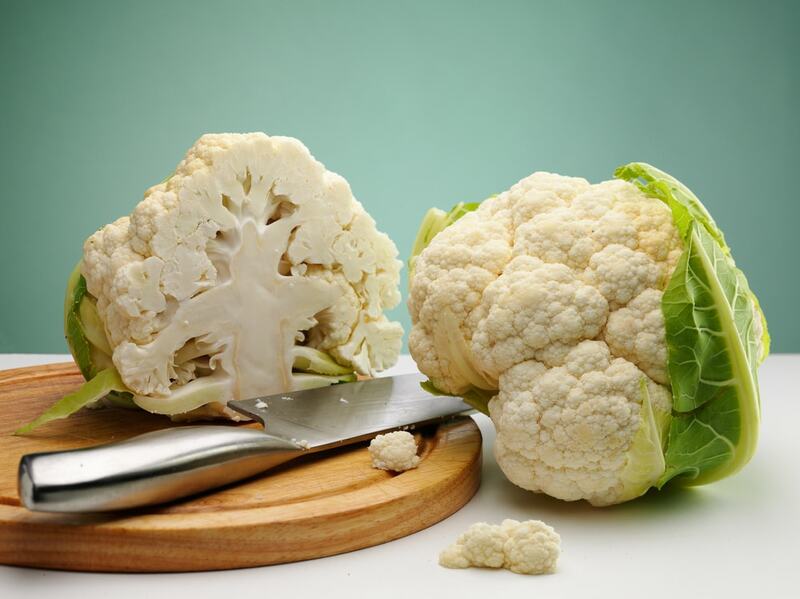 Gas-forming foods include cauliflower, broccoli, cabbage, Brussels sprouts, lentils, beans, garlic, and onions. Carbonated drinks and chewing gum can also cause unwanted gas. Experts recommend drinking two glasses of water before each meal. It will fill you up, and make you eat less. Among the tips in this article, this is probably the simplest and easiest thing to do. It helps you hit your water intake target, too. The above tips will certainly help you shed some weight and in addition to the above, you will likely be able to move another pound or two from shedding water weight. We have a whole article dedicated to this and you can read it here: How To Get Rid Of Water Weight Naturally (10 Remedies With Images). All the best shedding the pounds fast!